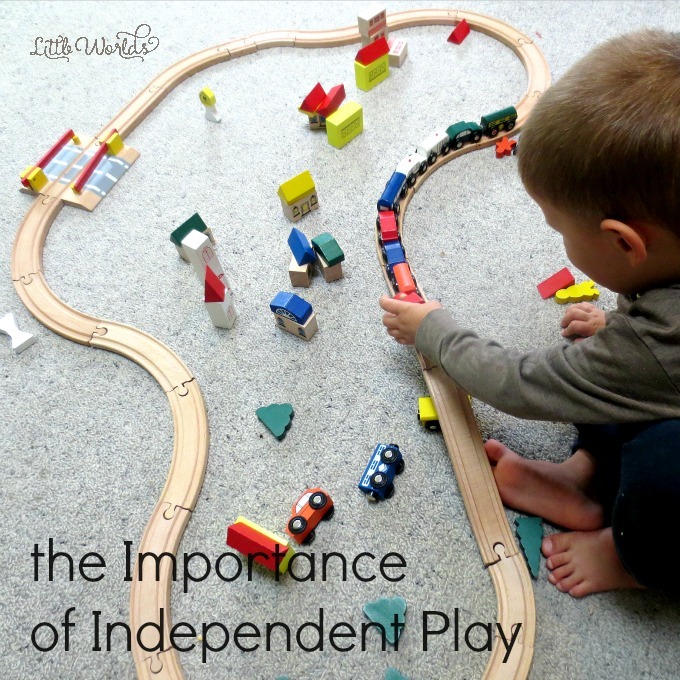 We all know about the importance of independent play. Through play children learn about the world, themselves and others. For children, play comes naturally. 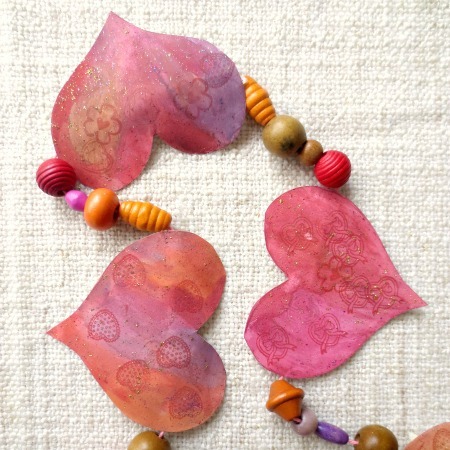 They intuitively discover and interact with the world around them, using all of their senses. Children love to play and seem to easily find opportunities to play whenever and wherever – if we let them, that is. 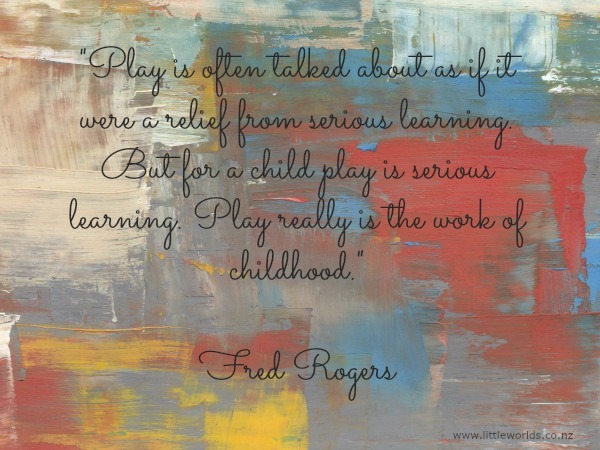 As adults we sometimes lose the ability to play spontaneously and forget what play is all about. In our busy lives it’s easy to entertain our children with screens or to surround them with a variety of toys hoping it will keep them busy and make them happy. At times it’s hard to listen to children whining about being bored or dealing with a little one who refuses to be put down. We feel guilty when our children are distraught and naturally want to ‘save’ them. The thing is: leaving our children to figure out what to do with themselves is actually good for them! My own ‘aha!’ moment came at a Steiner playgroup where the playgroup leader explained to me why I shouldn’t feel guilty about not wanting to entertain my child all the time. She told me it’s ok to let my (then) little girl struggle for a bit and let her come to play by herself. 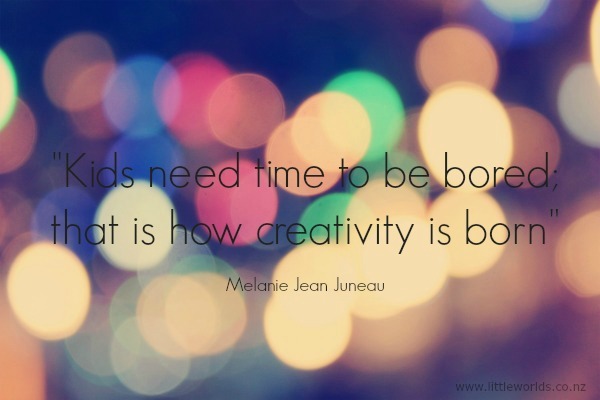 She said that creativity is born out of boredom. Not only did she give me permission NOT to entertain my child, in that once sentence she showed me the importance of independent play. Giving children the time and space to explore and experiment is essential to growing creative minds. Too often we tell children what to do, when and how. To some degree they rely on us adults to fill their schedule with school, activities, clubs, and so on. Some children no longer know how to entertain themselves. Children need to be given the opportunity to practice thinking about what they can do on their own and learn how to see the potential all around them. (Think about the child who is surrounded by his toys and whining that he doesn’t know what to do!) If we can leave children to it to tinker, explore and experiment, it will help them learn how to think for themselves and solve problems. Allowing them to have those experiences will help children grow to be curious, resilient, confident and more self-reliant. And while unstructured independent play is extremely beneficial to children, it’s obviously great for parents too! Where do we even start, you ask? Well, it sure seems daunting, but it’s easier than you think and I’ve found that even a few changes can go a long way. Ideally we’d start from day one, when they are babies. 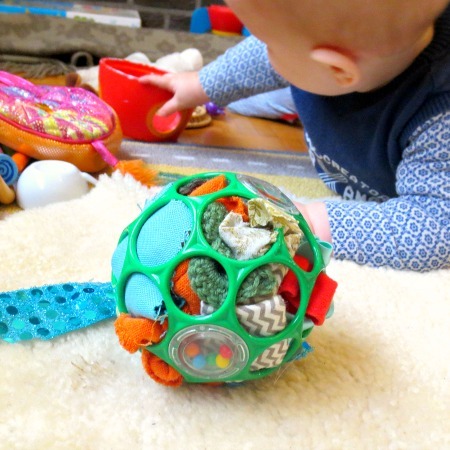 But how to encourage independent play in babies? Or how to start with toddlers who are set on stalking us around the house? For tips on that and much much more, I’ll leave you in the capable hands of Janet Lansbury, who writes the most amazing articles about respectful parenting according to Magda Gerber’s RIE principles. She has many tips on how to foster independent play and will beautifully explain why it is such a big deal and how you can turn things around. If you’d like to know more, this article “Your Presence is Enough” or this one “Don’t Cramp Your Toddler’s Style” are great starting points. 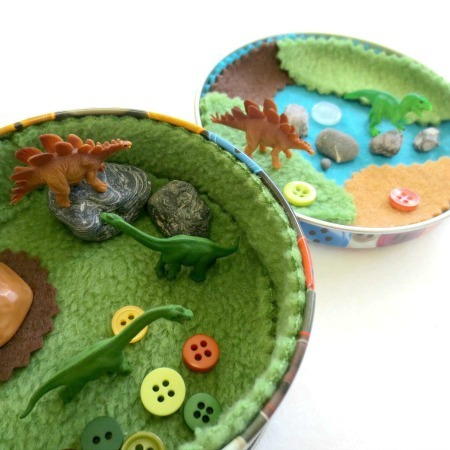 The first thing to consider is the quantity of the toys that are available. 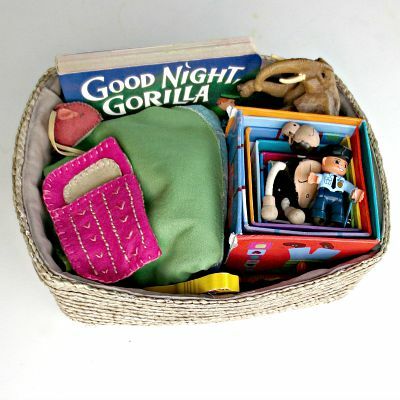 Children tend to get overwhelmed when presented with too much choice or when toys are all over the place. If there’s a way to cut down on toys by either having a good clean out or setting up some sort of rotation system, I’d go for it. Less (toys) is definitely more (play) in this case! The second thing to think about is the quality of toys. 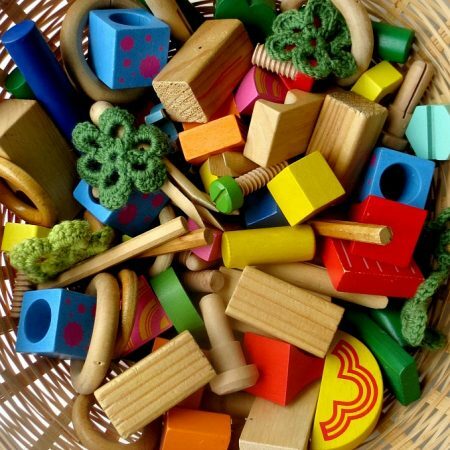 Open ended toys provide more opportunities to explore and will engage children for longer. 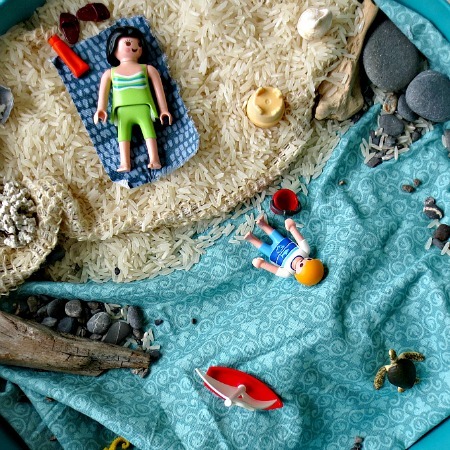 Things like building blocks, cardboard boxes, dress ups, everyday items like sheets (fort!) or kitchen utensils, … are all great for encouraging self-directed play. The third thing to reflect on is what your child’s interest is right now. 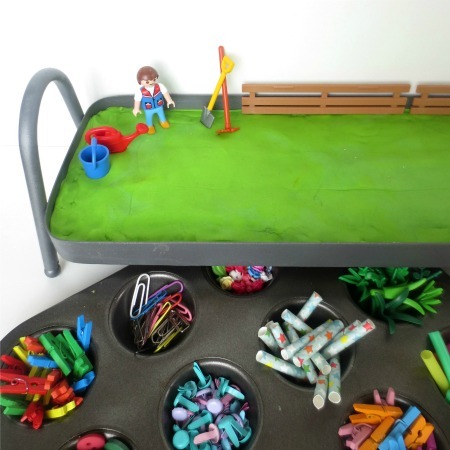 In preparing the environment for independent play you’ll want to take into consideration the things they’re into at this stage. For my little girl for instance I nowadays have a ‘creation station’ set up in her bedroom, where she has access to paper, pencils, crayons, stamps, cello-tape, scissors, and so on. She just loves tinkering with her stationary, preferably away from her little brother who finds it hard to let her work in peace. And my little boy (who is 18 months old) is into throwing things so we have a basket out for him with balls of all sizes and textures for him to throw and kick around. 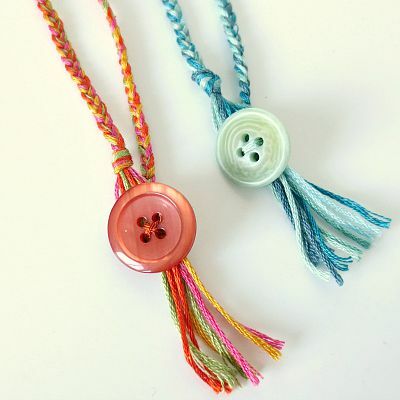 So if your child has a certain special interest: make use of it! And the fourth thing to discuss is safety. Ideally there would be an area inside (or outside) your home that is baby-proof or child friendly so you can leave your children to explore without having to worry about safety issues. “Ideally” I said, if your house is anything like ours, it can be a challenge, but I encourage you to be creative and just do the best you can. It sounds straightforward but it’s harder than you think to give your child space and time. Try to sit back one day and observe. Let your child lead the activity (or hop from one thing to another) without interrupting. It’s surprisingly tricky! Often we distract our children without knowing by turning on the radio, reminding them to go toilet, tell them to come and have their lunch or by just doing our own work in their play environment. Other times we start talking to them: we praise their efforts, give suggestions or ask questions. We don’t realise we are disrupting their play. It takes some practice to get into the habit of becoming a member of the audience rather than an active participant of our children’s play. But you will be rewarded seeing your child grow in confidence and experiencing a certain renewed bond between you as the dynamics shift a little. 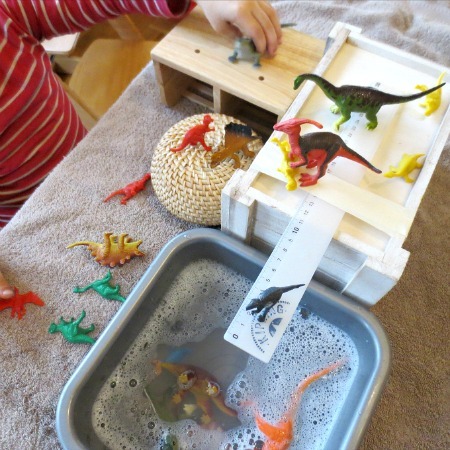 Self-directed play is a skill that requires a certain confidence and this is nurtured over time. It will require some commitment from us parents at first to get to a point of sustainable independent play. But it takes time (maybe a couple of weeks) for those little attention spans to expand (minute by minute!) and for those beautiful little brains to build some new connections. I can tell you it will soon get easier as you go. And then there’s of course all those wonderful stages and phases we (both children and adults!) go through that can cause some set backs: like teething, separation anxiety, the arrival of a sibling or just having a plain old bad day. In those moments our children might need us more or in a different way. It’s obviously ok to take a break and do what you need to do to get through. (I admit to having turned on the TV, throwing a packet of biscuits into the living room and hiding in the bathroom to have a good cry and eat some chocolate on one of those days. Oh well, I’m only human!) Once the dust settles there will be plenty of time to get back on track. Be patient with your children and kind to yourselves! We all know that too much screen time is not a good thing. Children who watch a lot of television (or spend a lot of time on any currently popular multi media device) are missing out on crucial brain development opportunities that otherwise would be had through social interaction and multi sensory experiences of everyday life whether that is playing outside, helping out making dinner, making a drawing or having a conversation with someone. We should never underestimate the multitude of learning experiences for children that come from the simplest of activities. That is especially true for children under the age of three (some might argue under the age of 5). Nature is the world’s best playground. There’s an infinite supply of interesting items and it’s ever changing in how it looks, feels, smells and sounds. Children seem to find it very easy to play independently while outside, whether it is at the playground, on the beach, in the forest, at the park or in your own backyard. It is my go to strategy when we start struggling at home: we go outside. It works every single time. Nature is simply irresistible to children and within minutes they’ll be exploring, moving around and perhaps licking (babies!) everything they can get their little hands on. Good luck on your journey to independent play. I’m still learning every day myself and am by no means any expert! 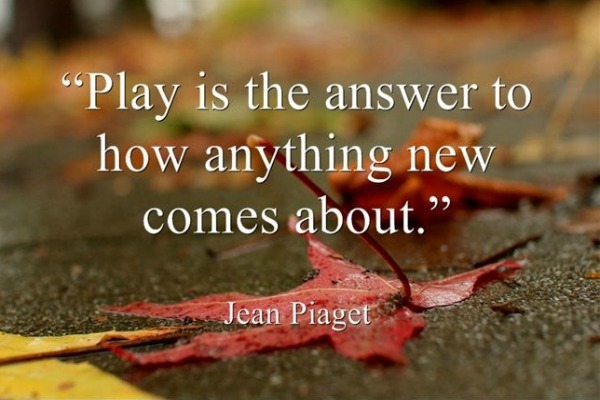 I am simply fascinated by play, like reading up on different points of view and love watching children at play (it’s so very entertaining!). You’ll find many, many great articles on independent play and self-directed play and with any advice that is out here on the internet, I encourage you to copy/paste and use only what feels right to you and might work for your family. And I sincerely hope some of the things above will fit into that category. 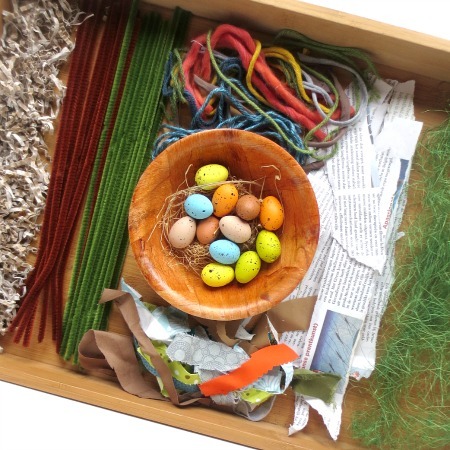 You might want to have a look at these simple activities that encourage creativity in young children and this round up of simple invitations to play, create and explore. A superb post! Would seem to be a key to rearing a secure child with a quality sense of independence.